Milo’s Louisiana bayou is overrun with alien bug invaders and magical creatures in this start to a breathtaking series from bestselling author Jonathan Maberry. In a world filled with Bugs—monsters that ceaselessly ravage the Earth—Milo Silk has a hard time keeping his dreams separate from reality. So he keeps them locked up in his dream journal and hopes they’ll never come to pass. But too often, they do—like when his father disappeared three years ago. Lately, the Witch of the World has been haunting his dreams, saying he is destined to be the hero who saves everyone. But all Milo can think about is how he fears the Bugs will attack his own camp, and bring something even more terrible than ever before. Milo Silk wasn’t afraid of the monsters under his bed. He didn’t have a bed for monsters to hide under. Milo had a sleeping bag, and that was usually spread out on rocky ground up on Mount Driskill or on moist, buggy dirt in the swamplands along the Louisiana bayou. Sometimes he slept in a net hammock that dangled between a fuel truck and a tank with a crooked cannon. Besides, all of the monsters were way above him in their spaceships. "Fast, frightful, and fantastic--a faery story like no other." "Maberry's prowess in fiction as well as comic books is evident in his well-crafted story, which balances over-the-top battle scenes with the quiet moments between characters that give substance to what could be a heartless thriller. This first book in an explosive new series is the perfect mix of science fiction and magic." "This story is told with all of the skill that Maberry brought to his “Rot & Ruin” series...A must-have for fans of Maberry’s previous books and middle grade sci-fi." "Maberry skillfully blends postapocalyptic warfare with supernatural adventure, presenting memorable characters and a tense narrative...a strong start to what looks to be a highly entertaining story line." "In this fast-paced, compelling blend of old-school sci-fi, magic, environmental themes, and hero’s quest, Maberry introduces an everyday, likable protagonist who develops courage, confidence, and skills in a good-versus-evil battle...this Nightsiders series launcher will draw fantasy and sci-fi fans, who’ll anticipate the sequel." "A sequel can’t come too soon for readers who will be eager to see what this unlikely team can accomplish." – A.J. Hartley, New York Times bestselling author of Darwen Arkwright and Steeplejack. – Tonya Hurley, New York Times bestselling author of the ghostgirl series and The Blessed trilogy. 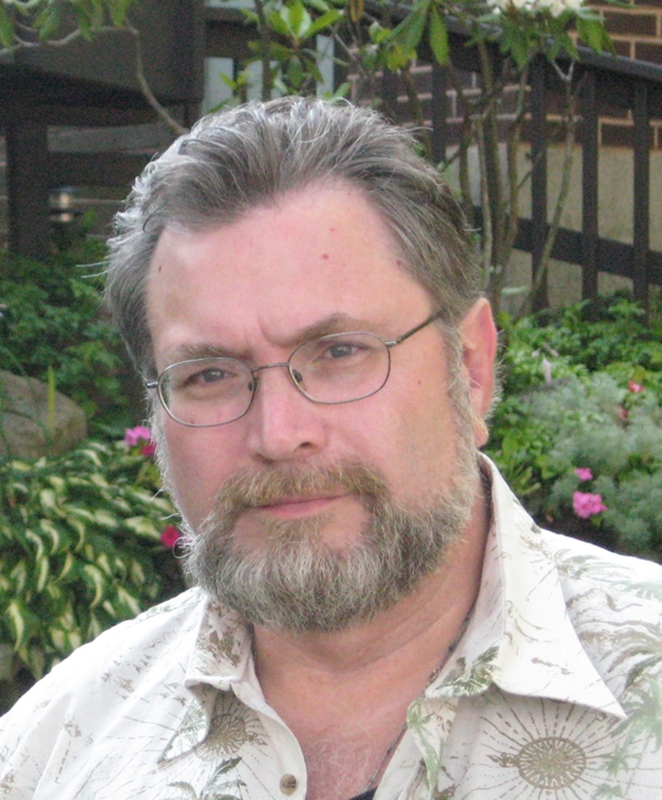 "Jonathan Maberry is a master of fast, scary, and awesome. 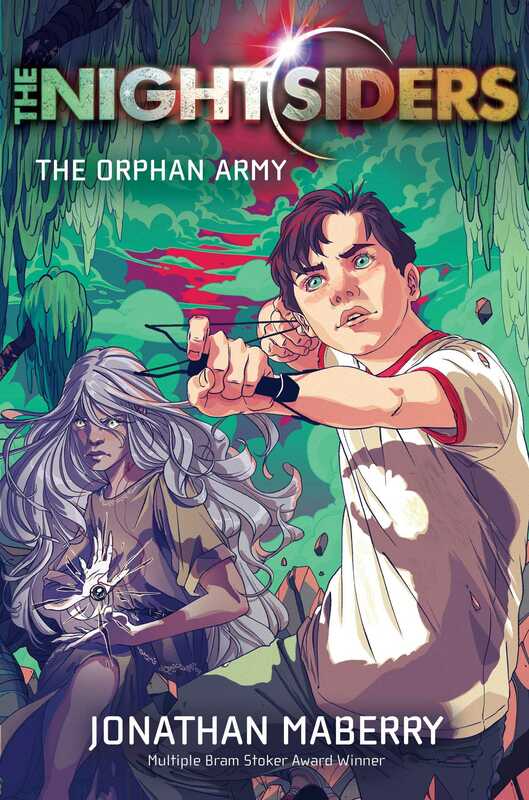 The Orphan Army will submerge you in its world, and you won't want to come up for air." – Adam Gidwitz, bestselling author of the Tale Dark and Grimm series and The Empire Strikes Back: So You Want To Be A Jedi?